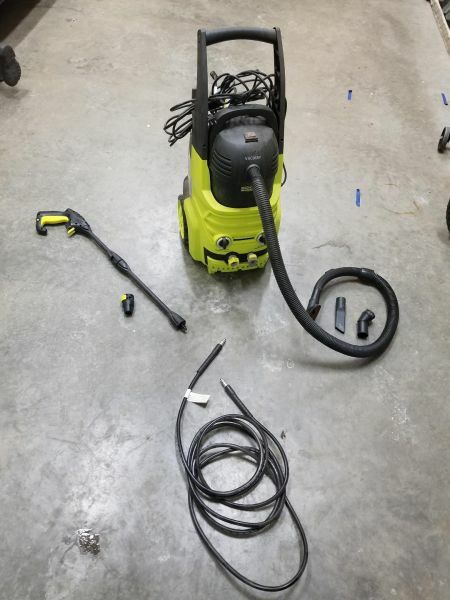 Power it 3in1 Power Wash, wet dry vacuum and blower. 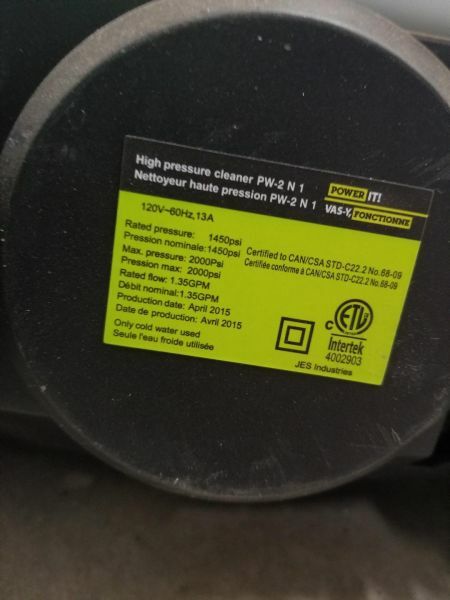 Very lightly used. Shampoo and soap container built in. 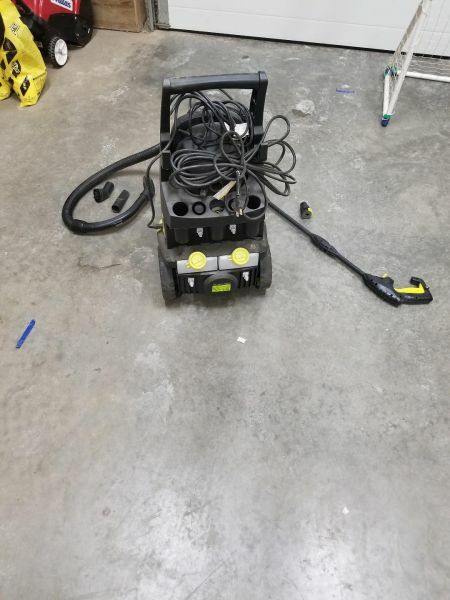 2000psi 120v 30A.